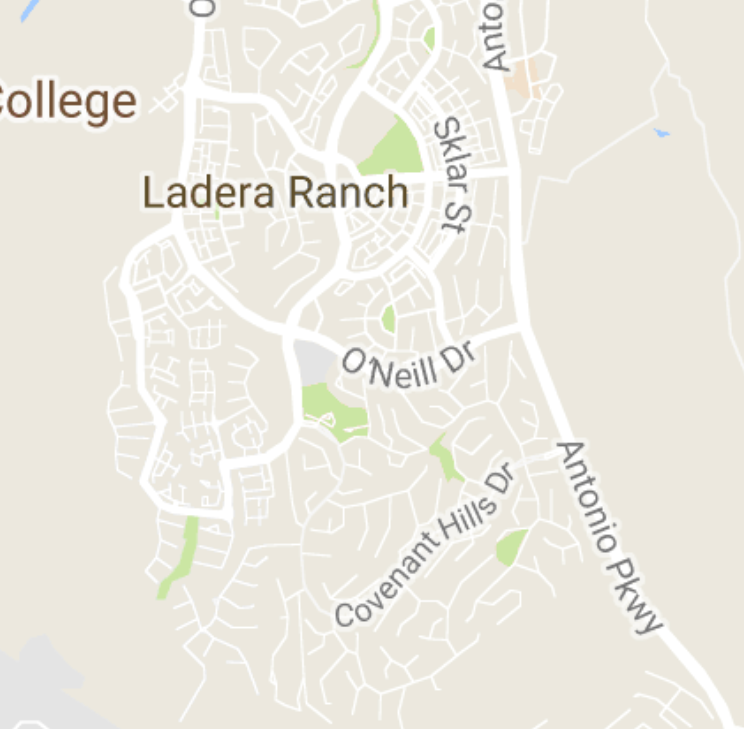 Here are all the Foreclosure and Bank Owned homes currently being offered in Ladera Ranch, CA. The number of bank owned homes has gone down significantly in southern California. 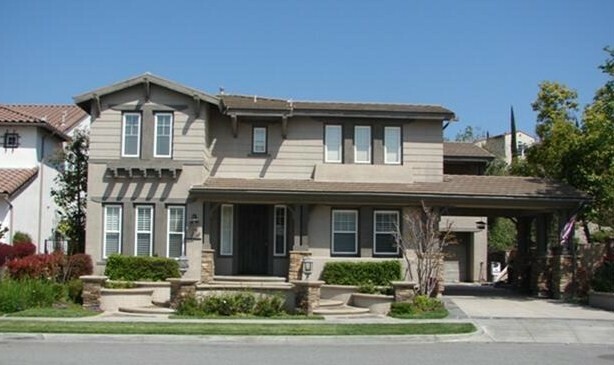 But we do occasionally see a small number of foreclosure homes coming on the market in Ladera Ranch. 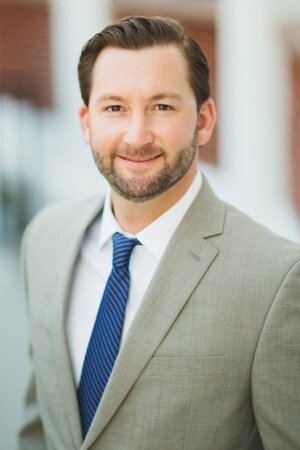 For more information on foreclosure homes for sale please contact Scott Bingham today at 949-412-3515.